What exactly am I searching? 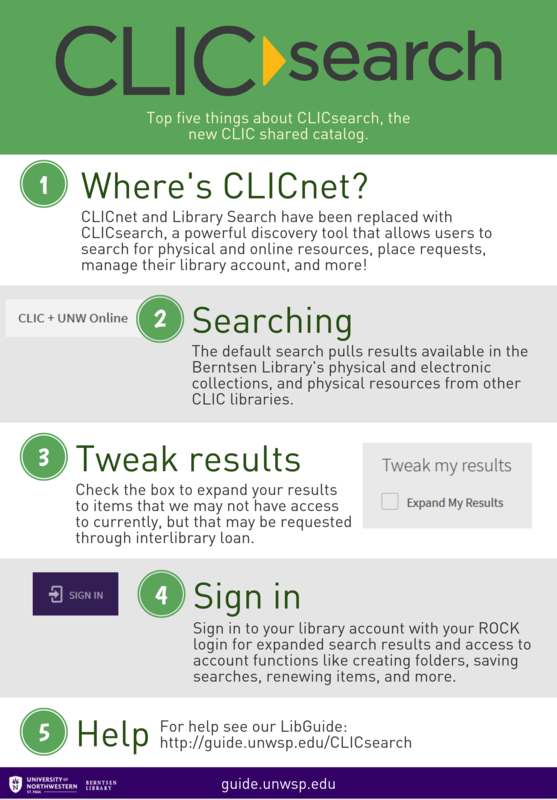 CLICsearch defaults to showing you articles and e-books that Northwestern has access to. The "Expand My Results" checkbox in the top left corner of your results page will broaden your search to include citations for resources beyond our collection.